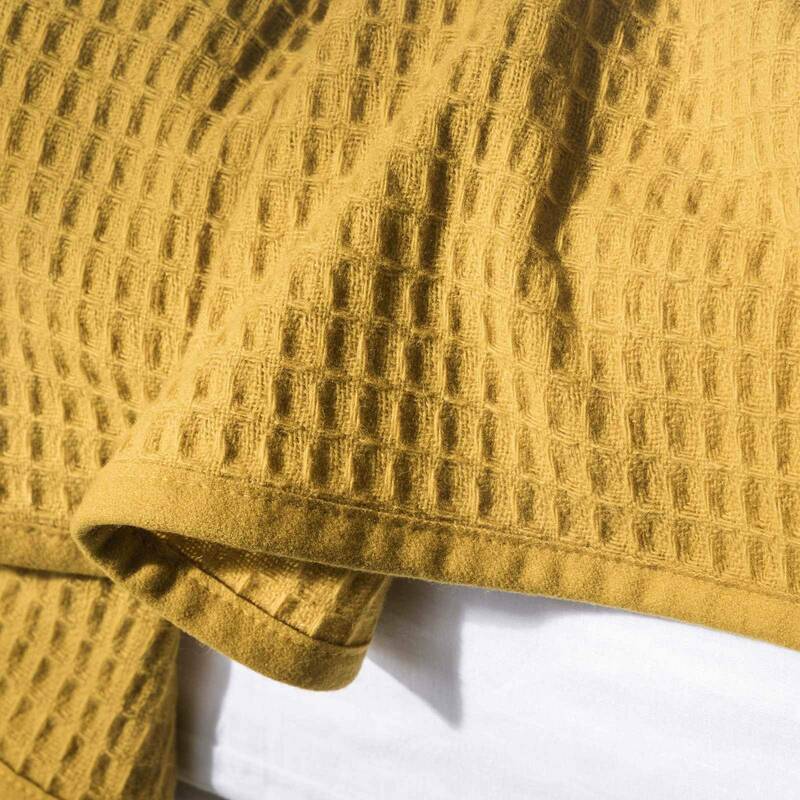 The ideal summer blanket thanks to its breathing, light honeycomb structure. 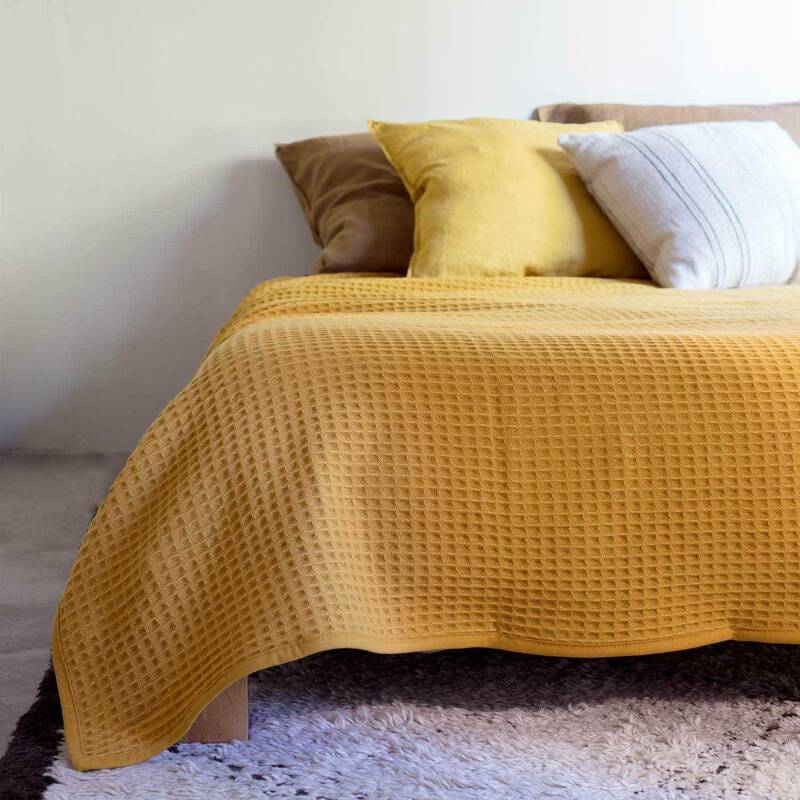 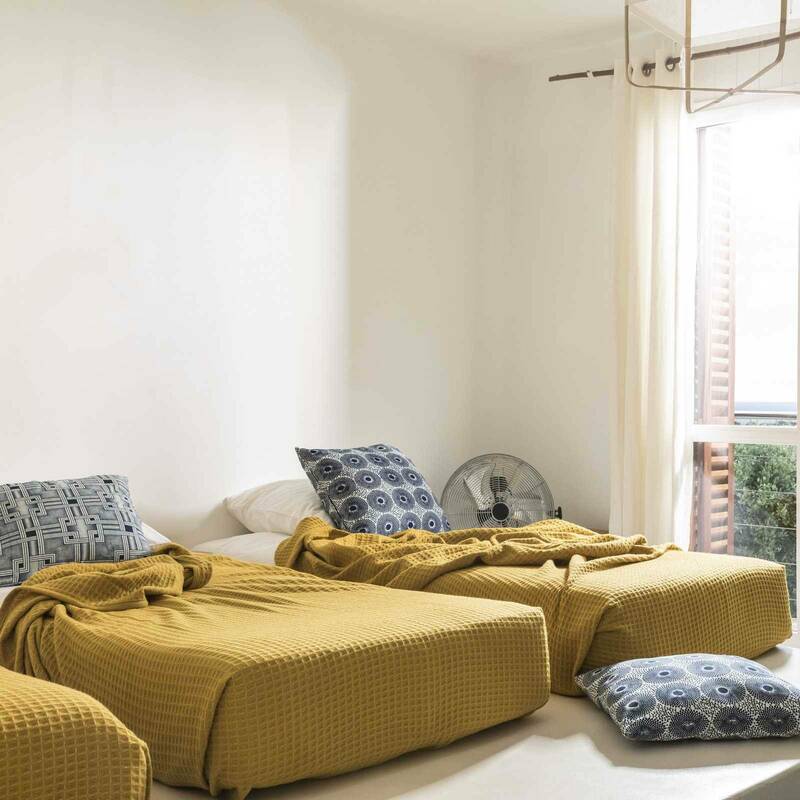 The nuage blanket regulates heat and moisture and set up a healthy micro climate in your bedding. 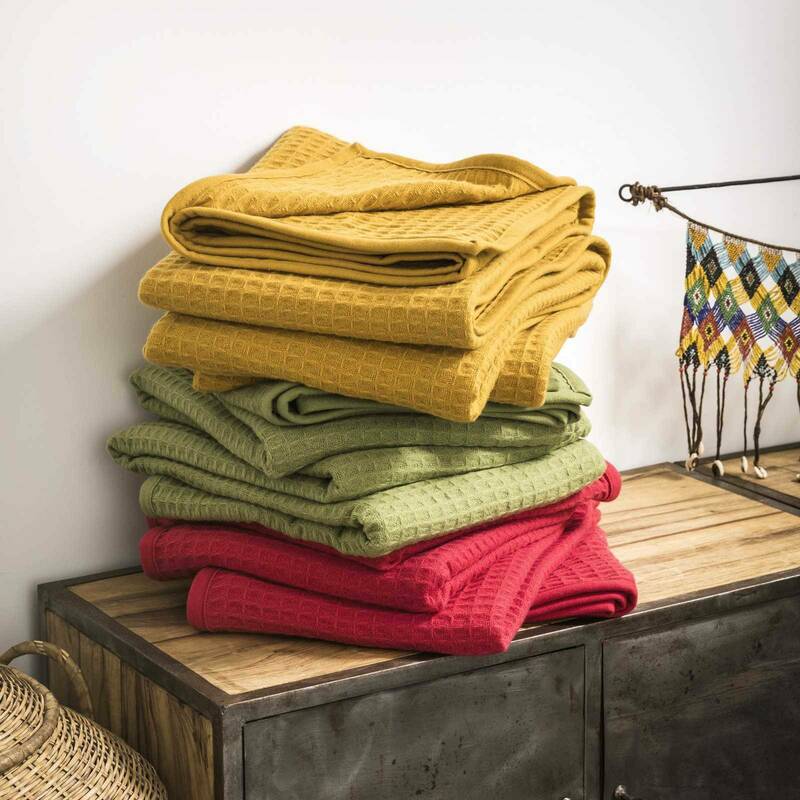 The softness of the merino wool and its colour palette make it a necessary item of your summer bedding.